Freedom Plumbers is the best solution if you are facing problems of any kind. With over 30 years of experience, failure is never an option for us. Our exceptional work will always be efficient, professional, and reasonably priced. 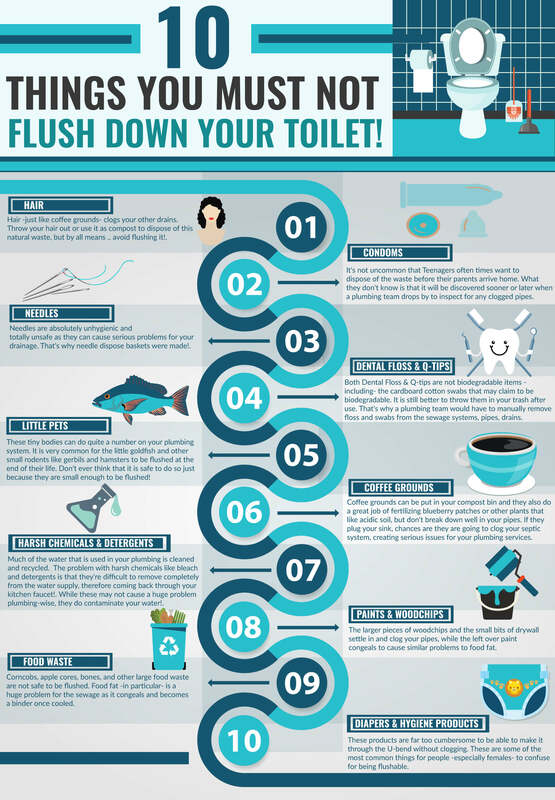 If a clog forms, even the simplest tasks can become difficult and the problem could easily escalate to a problem that could stop your normally functioning life for days, weeks, or months. Having professionals come to your home to clean out your plumbing will not only alleviate the immediate problems but they can also pinpoint future issues. Freedom Plumbers has years of local experience and highly trained professionals that will give your drains a professional cleaning and inspection. At Freedom Plumbers, we only hire licensed technicians to conduct these jobs effectively. Our customers can trust in our high-quality results and years of experience to fix their pipeline concerns and restore their drains back to normal. To achieve this objective, our team is equipped with LED cameras that offer a first-hand look at the problem. By using this technology, we can pinpoint precisely what is causing your drain to be backed up. This saves you money and time, allowing our professionals to accurately target the right area. We pride ourselves on transparency and efficiency. Our drain snaking tools are designed to be used by professional experts, ensuring that clogs are safely snared by our equipment and carefully removed out of the pipes. For clogs that are more extensive or comprised of tree roots, our robotic cutting equipment is deployed to forcibly cut through the clog. We only use the finest, state-of-the-art equipment and will always bring you the best service. Cleaning drains as a preventative measure can help you to avoid large expenses and damages since any problems will be caught early on. Drain cleaning services allow the drains in your home to be more efficient and reliable. This will help give you the peace of mind that your pipes are working well with no problems. When drains are clogged frequently, there may be an underlying problem causing the clogs, and by getting your pipes checked and cleaned, our professionals will be able to tell you what the best course of action is so that you may better address the problem and avoid any disasters. As soon as you notice a problem, call Freedom Plumbers. Partial clogs are always easier to remove than large, dense clogs, and the earlier we can fix your pipes, the less likely you are to have any complications. At Freedom Plumbers, we are proud to live and work in the same area as a part of the community. Since we are owner-operated, you will talk to the same person on the phone who will show up to fix your pipes. Since you are our number one priority, we have excellent customer support and will bring personalized service every time. Call today!